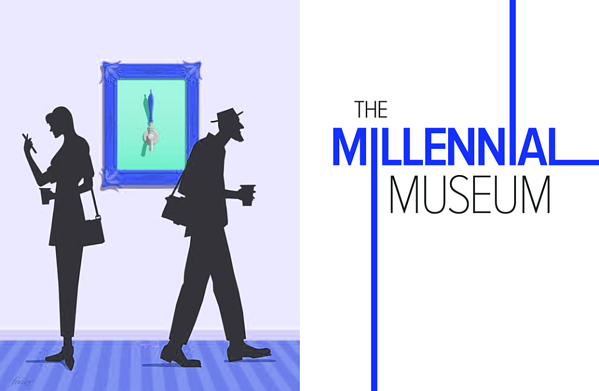 Digital marketing is an umbrella term for all of your museum's online marketing efforts. 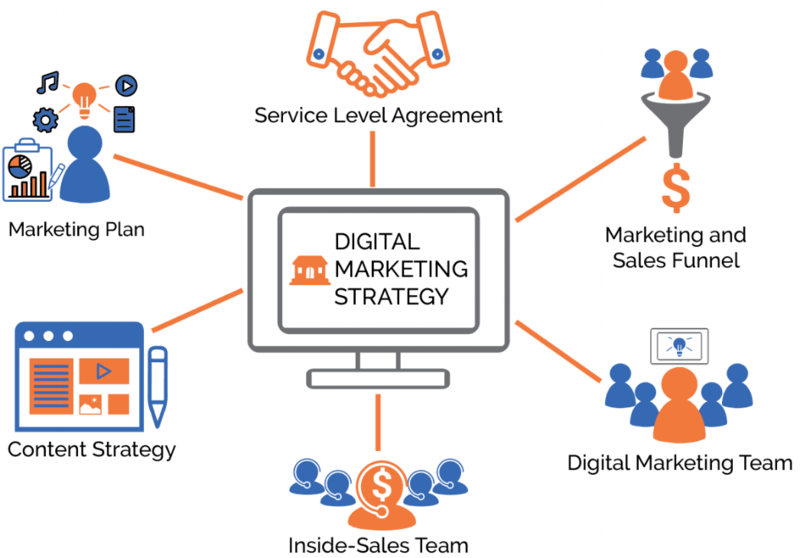 Building a website, Content & SEO strategy, Social media, Lead generation, Digital advertising, Nurturing & automation, Analytics & reporting. Built to complement the inbound methodology, HubSpot's all-in-one marketing software is easy-to-use and helps businesses grow. "...We started with a period of research on our online output between 2014-15. We discovered that we had produced over 365 pieces of editorial content – and that 65% of it had been viewed less than 500 times. For context, our most viewed article has been read over 70,000 times – so we could see clearly that our content wasn’t performing well. We discovered too that on social media, although a huge amount of resource was going into it, much of what were producing was not resonating with audiences. Engagement was low..."
Cetrix Museum Software Solution. Powerful Alone. Better together. Visitors, in line with the general population at large, are incredibly tech-savvy and very plugged into the digital world. They are able to easily access a vast array of information and entertainment without ever having to step foot outside of their homes. 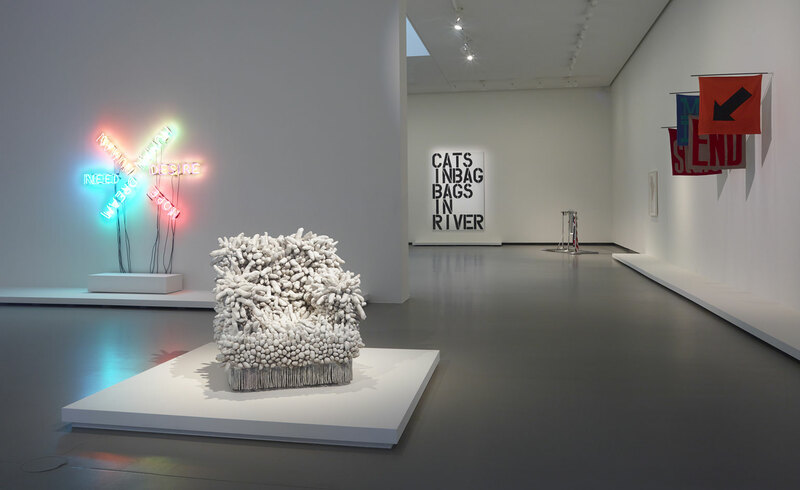 This poses the challenge of spectacle to the museum. Let us reinvent the way you work. The must-have tools you need! CRM, Ticketing & Gift Shop, Collection & Digital Asset Management, Digital Marketing, etc. are integrated on a single platform cloud solution to provide you with a real time and global visibility. 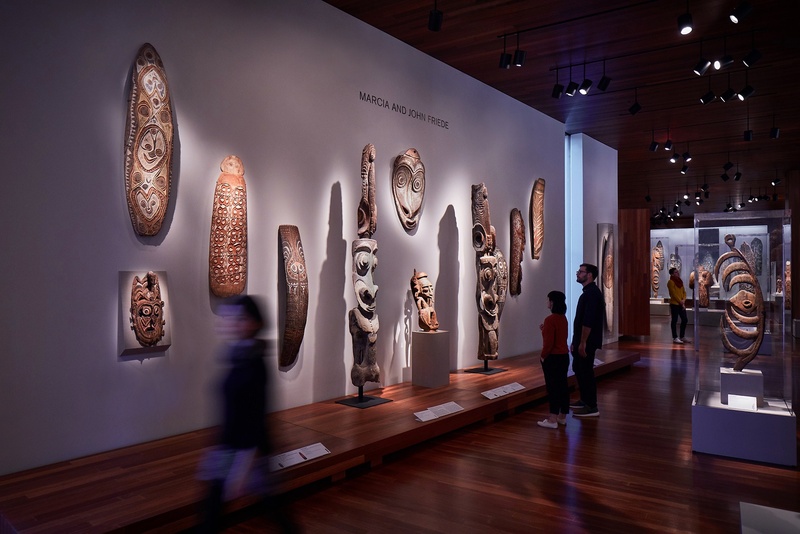 The Museum of Modern Art (MoMA) transitioned to the Salesforce Commerce Cloud to support its online store to leverage the power of a cloud-based infrastructure and streamline operations. Join their Associate Director of Applications to hear why Commerce Cloud was the right fit, lessons learned from the rollout, and how they were able to decrease IT costs and increase customer satisfaction. 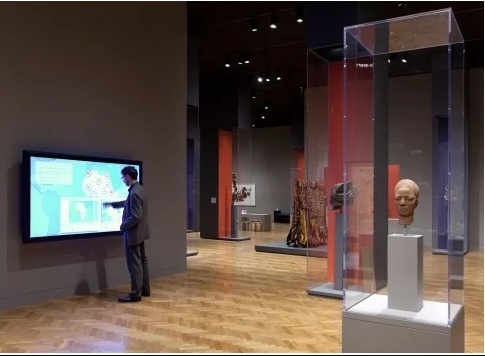 An overview of digital marketing strategy and methods for museums.